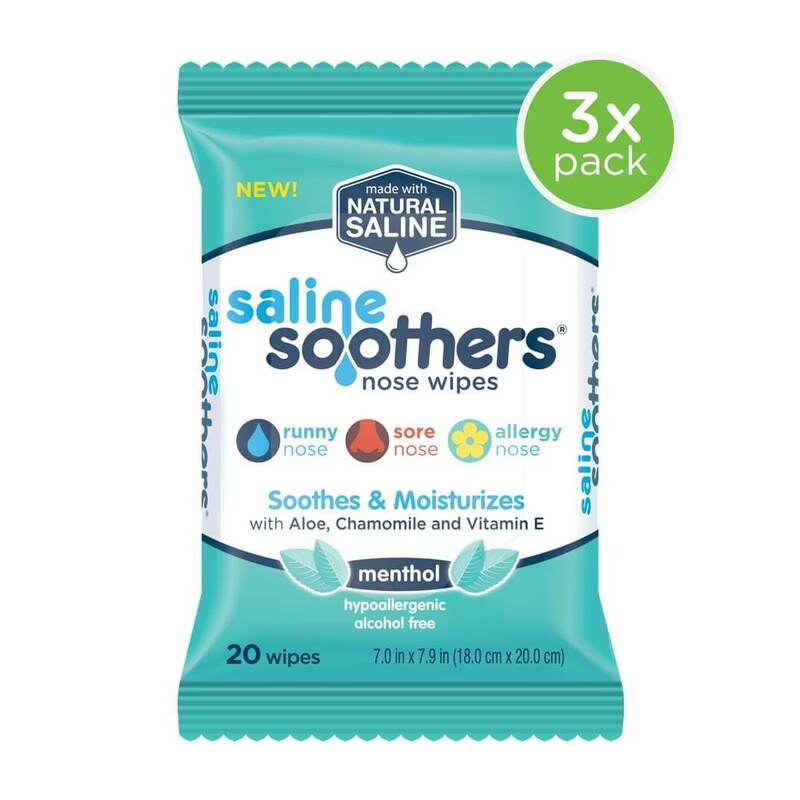 Whether you’re looking to soothe the skin around your nose or need a soothing facial wipe or makeup remover wipe, patented Saline Soothers might be exactly what you’re looking for. 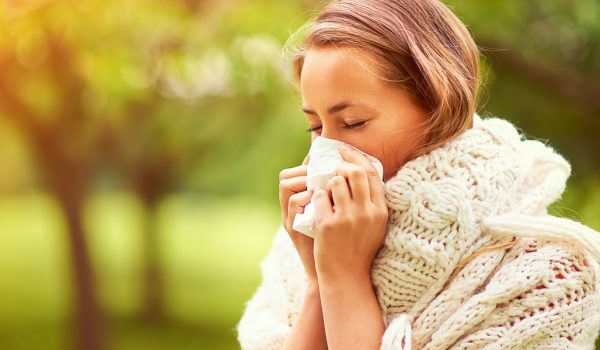 Saline Soothers are uniquely infused with Natural Saline, Vitamin E, Aloe, and Chamomile to naturally soothe and moisturize skin. While you’ve probably heard of these ingredients before, do you know the benefits of using them on your skin? 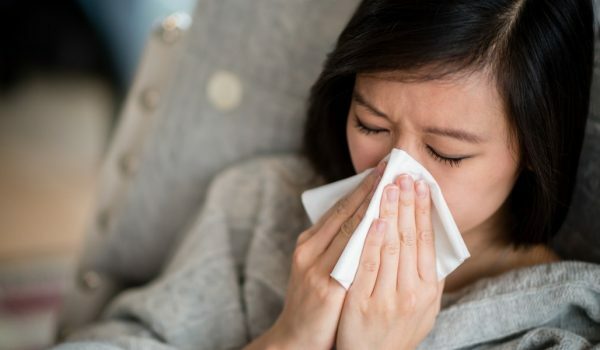 Saline is natural and hypoallergenic, and when it’s infused into a wipe like Saline Soothers, it can soothe and cleanse even the most delicate skin. Vitamin E helps prevent skin damage that can lead to wrinkles and age spots by acting as an antioxidant. 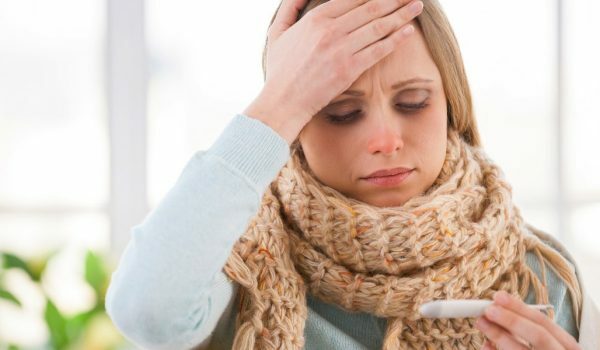 It can also reduce the damage caused by UV rays from the sun. When skin is dry and cracked, the application of aloe can be a soothing relief. 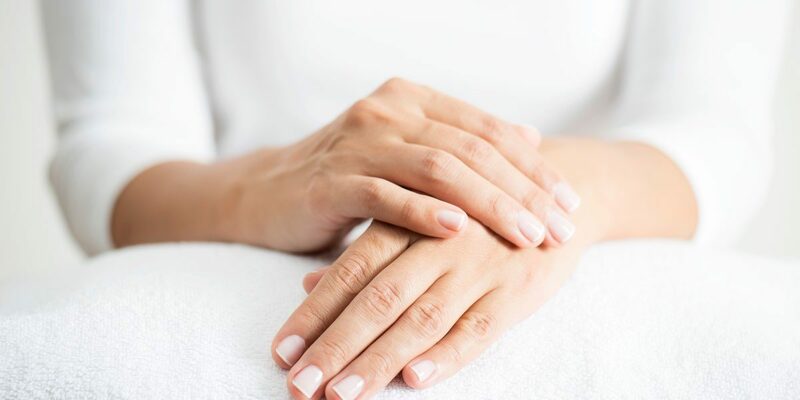 Aloe’s benefits are countless, and you can use it to help heal your skin on a daily basis as well as reduce the appearance of wrinkles on the skin. When it comes to skincare, Chamomile is known for its anti-inflammatory and skin soothing properties. It can help improve the speed at which damaged skin heals as well as enhance the appearance of dehydrated skin. Chamomile can also help clear up skin irritations caused by eczema, acne, and allergies. Patented Saline Soothers are alcohol, chlorine, paraben, phthalate and sulfate free, so they won’t dry or irritate your skin. 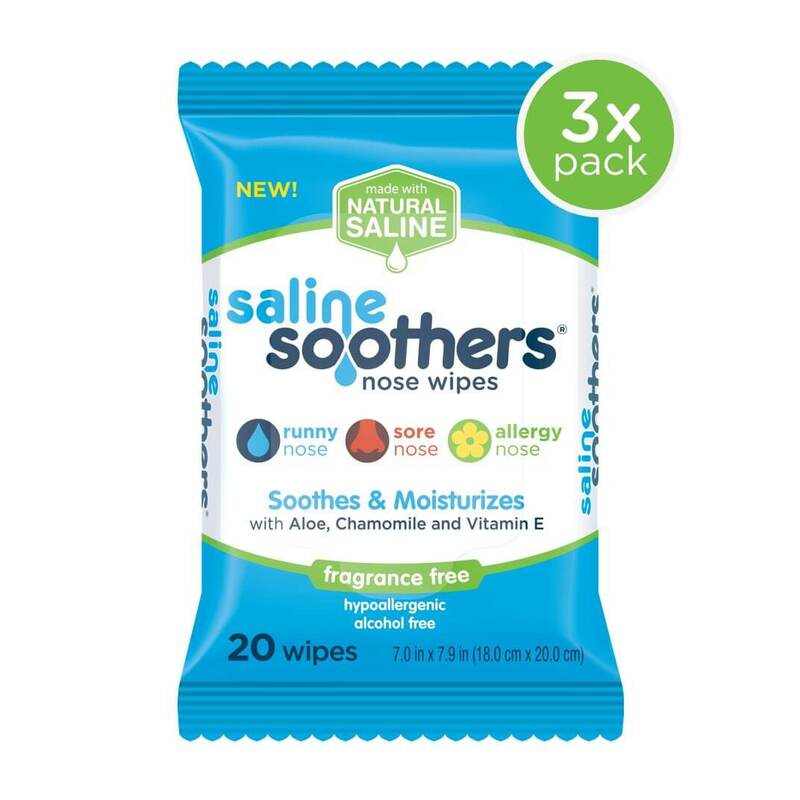 If you’re looking for an all-natural facial wipe or makeup remover wipe, consider using Saline Soothers.